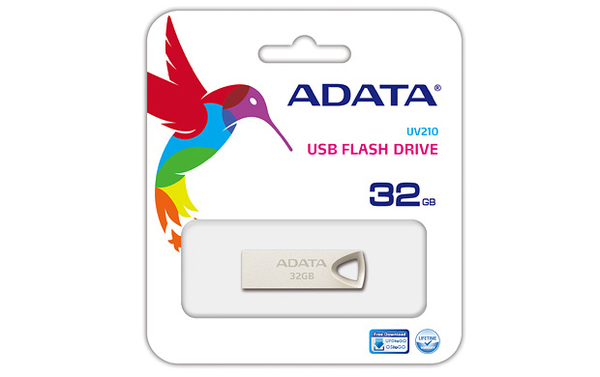 Built seamlessly and boasting a metallic finish that cover a solid zinc-alloy housing, the UV210 USB Flash drive delivers a stylish statement of simplicity and durability. Thanks to its precision-integrated technology, capless design, and large strap mount, the UV210 offers a combination of professional presentation and ease of use. With an attractive aesthetic and high portability, it's much more than just a USB Flash drive - it's a fashion accessory for your daily life! 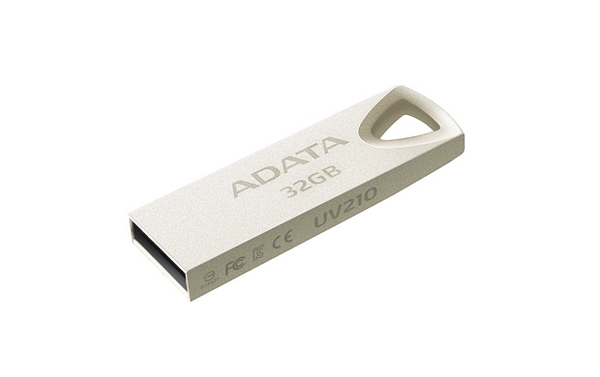 The UV210 features a sandblasted metallic finish and sleek edges, resulting in a visibly stylish, high quality personal data storage device. 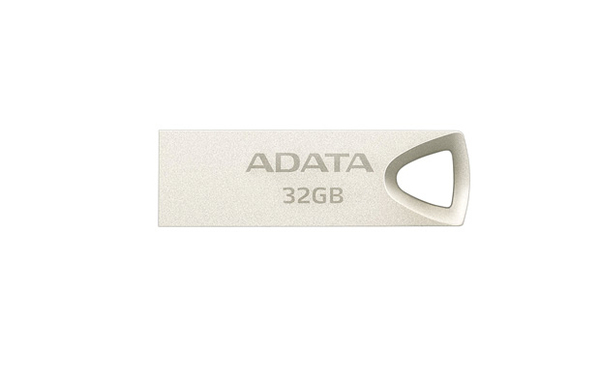 It's built using zinc alloy, making it significantly sturdier than plastic USB Flash drives. There's no cap to misplace, facilitating simpler usage, reducing clutter, and creating a better fit with dynamic urban living. Of course, the UV210 is entirely plug n play, driver-less, and carefree. Just connect, store, share, unplug, and go free of hassles. 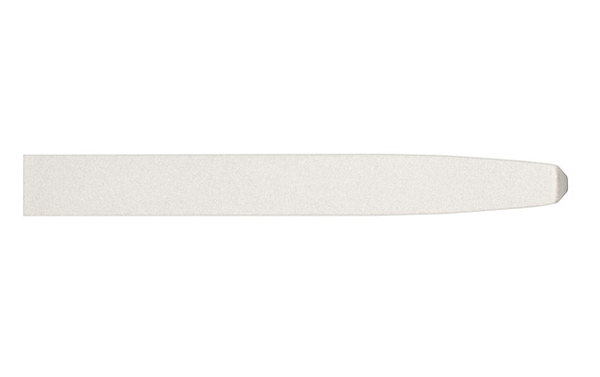 The UV210 is manufactured using our chip-on-board (COB) process, which leads to increased durability and a more compact form factor. It is thus very resistant to water, dust, and impact, engineered to ensure utmost quality and reliability for great data protection. We've included a large and uniquely-shaped strap mount on the UV210 to make carrying your files and content with you much easier by attaching it to a lanyard, keychain, or even a necklace.